Thank you, Sakin. 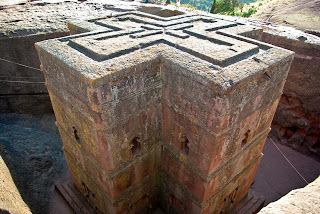 Lalibela is one of many amazing places in Ethiopia. I will be writing about the others in subsequent posts. Thank you for visiting and I hope you come back to read about the others too. 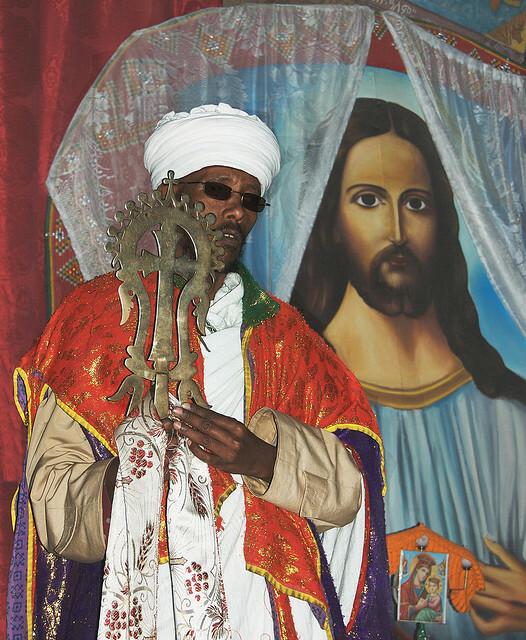 Ethiopia has a lot more to offer in terms of tourist attractions. I think It would be a brilliant idea If I bring with me my grandparents to Ethiopia after they visit new york retirement communities . Interesting and informative sharing! The Lalibela is the historical town in Ethiopia. This town is the famous for monolithic rock-cut churches. This town is covered many historical things for this country. Your blog is very useful for everyone especially for me. I’m tourist and like to visit in historical places all over the world. I visit in this town before new york to orlando bus tour with my business partner. 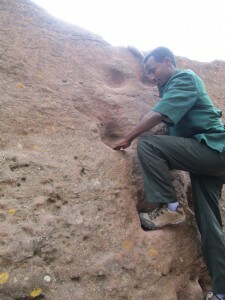 After reading your blog I must again visit in this town and see the all historical thing in Lalibela. Ethiopia is a country with one of the richest histories on Africa.It is the land of contrast and surprise.It is the land of fables of queen of sheba and the arc of covenant.It has diversified language with different ethnics.It is also the land of origin and 13 months sunshine.so come and visit. view here If you don't want to go and find one of these informational booths, then most of the local area hotels will also have a nice selection of tourist info and travel guide pamphlets. If writing a term paper seems difficult to you, the best way out for you is to buy term papers from experts. And what can be more appropriate place for the Australian students than MyAssignmenthelp.com for this purpose. I am a paper writer working in paper writing service company in Australia who offers buy term paper help to Australian students. Cusco has plenty of accommodations to suit varying budgets, he gorgeous church combines indigenous, Spanish, and Moorish designs. as same read myassignmenthelp review for your academics. Nice article, That you have shared here about the Different Tourist Attractions of Ethiopia. Your article is very interesting and informative. If anyone interested to know more about the ethiopia vacation & holiday packages, contact us. I am an academic writer working in Australia country for students who are searching for Accounting assignment help in Australia.